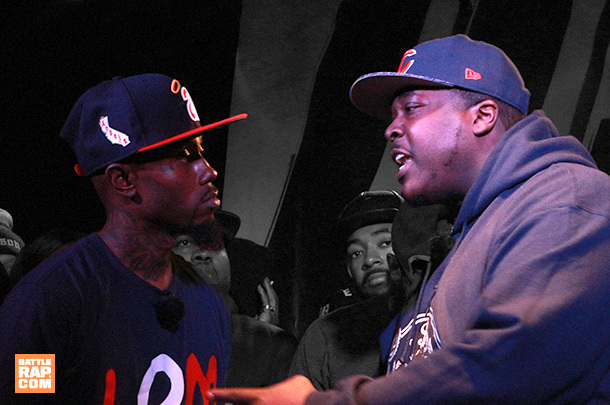 Out of the hundreds of battles to drop in March, these 10 can't be missed. 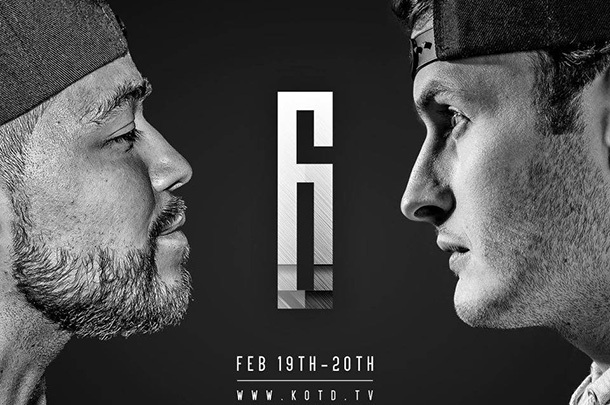 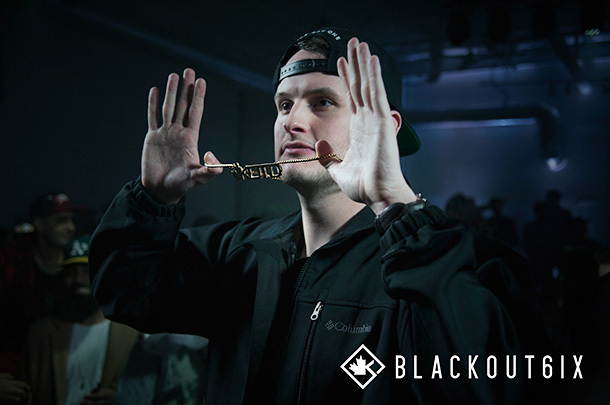 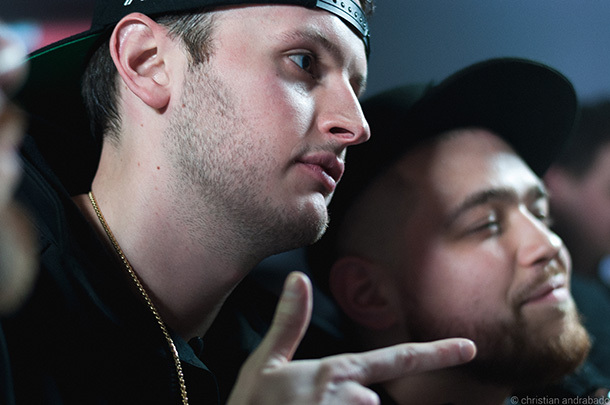 What fans and battlers are saying about KOTD's "Blackout 6" title match. 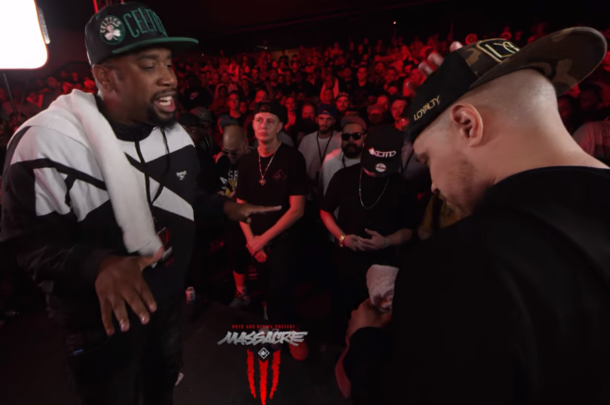 Two veterans fight for the KOTD title in this main event from "Blackout 6." 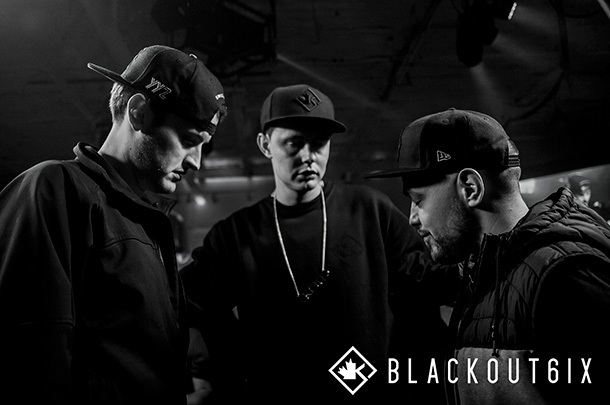 Play-by-play of the headliner from Day 2 of KOTD's "Blackout 6." 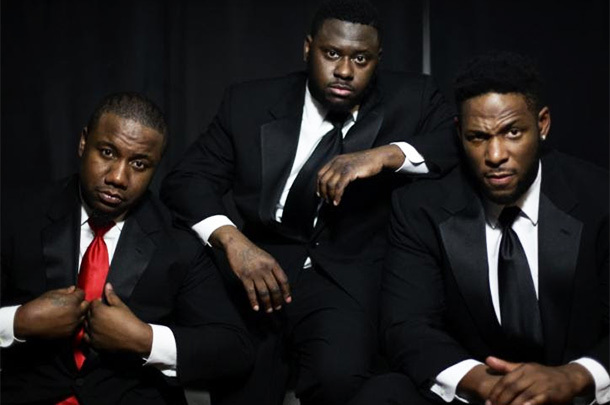 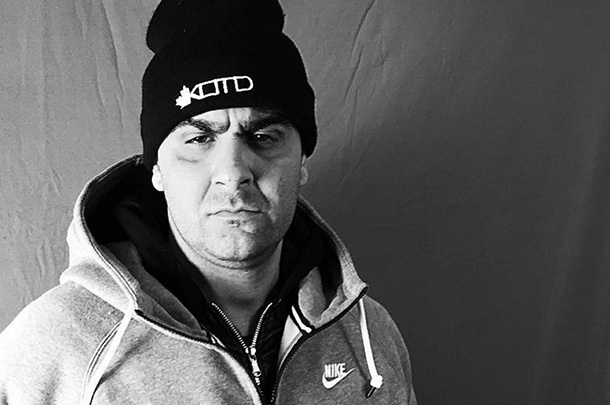 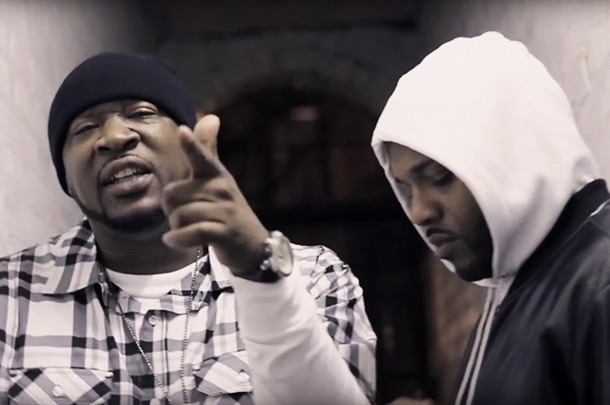 Battlers Prepare For "Blackout 6"
Caustic celebrates successful entry to Canada, Daylyt complains of voice troubles, and more.